John Krafcik, former Hyundai Motor America's president and CEO, has been named president of Web-based dealer network TrueCar. Krafcik steps into the newly created position to jointly lead the company with Scott Painter, TrueCar's founder and CEO. 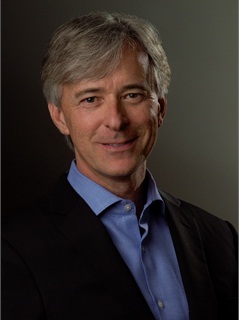 Krafcik had joined the TrueCar board in April. "John Krafcik not only has a deep understanding of the automotive industry, but he also knows how to run an organization at scale and the timing is right for him to join our team," Painter said. "John brings additional credibility to our commitment to making automotive retailers our partners and he’s here to ensure we do just that." Krafcik led Hyundai to record sales and boosted the automaker's U.S. market sahre by more than 50 percent dueing his five-year tenure. Hyundai declined to renew Krafcik's contract at the end of 2013, and appointed David Zuchowski as his replacement.